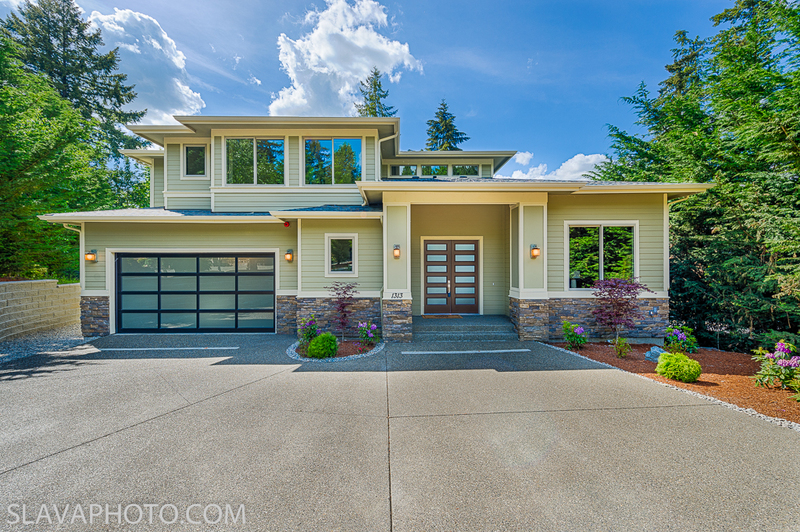 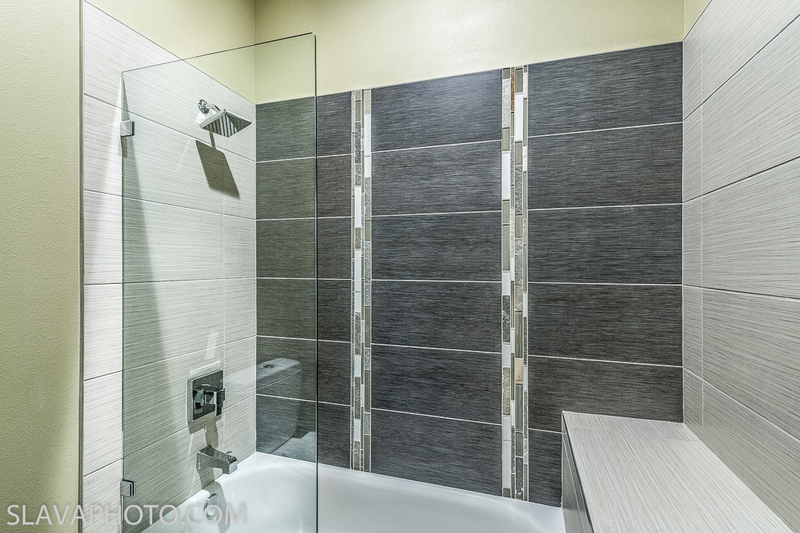 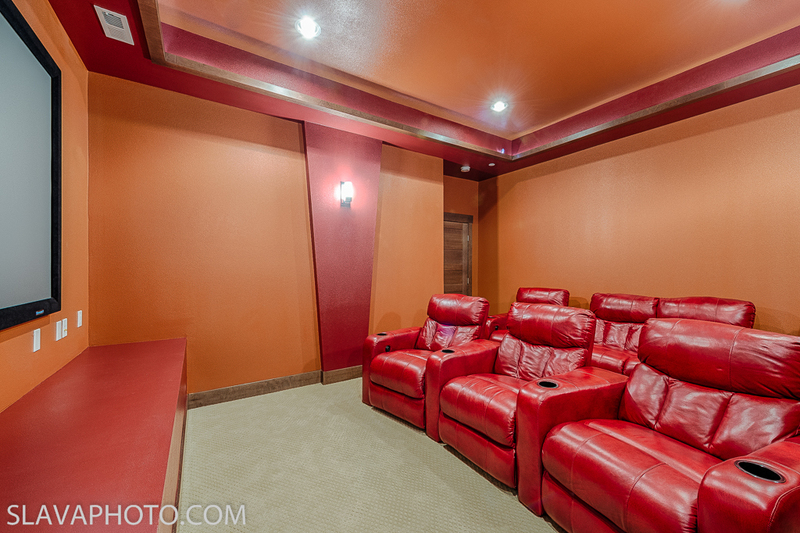 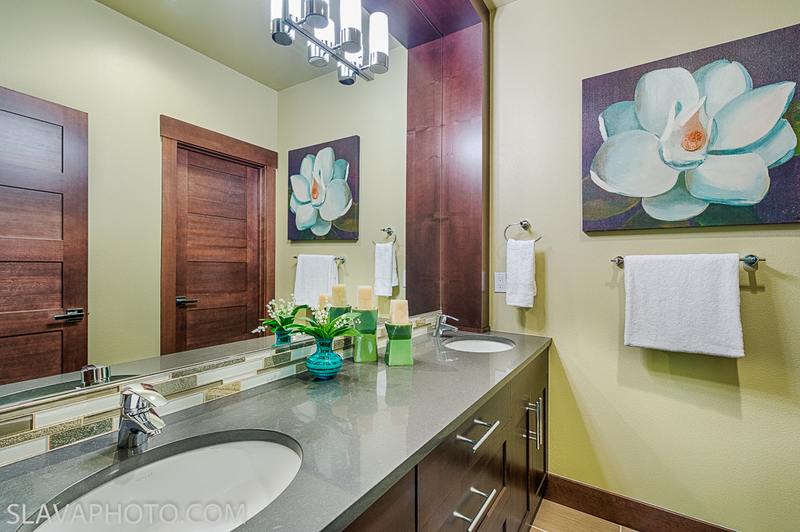 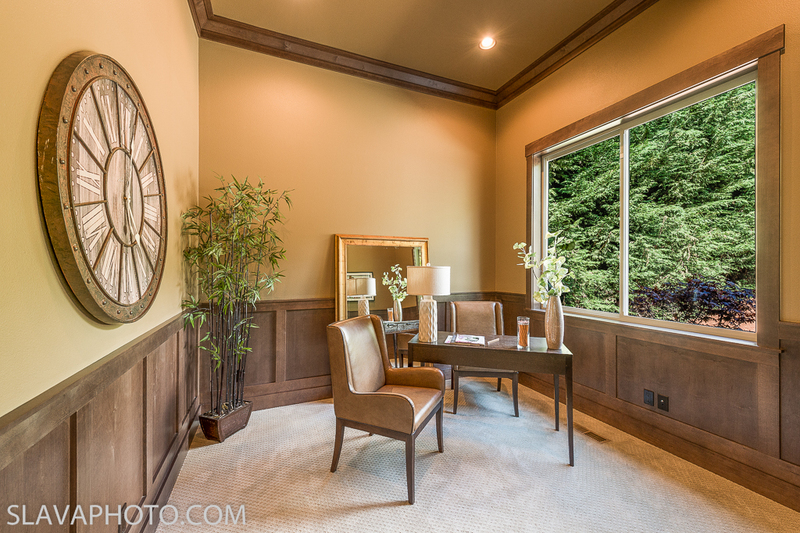 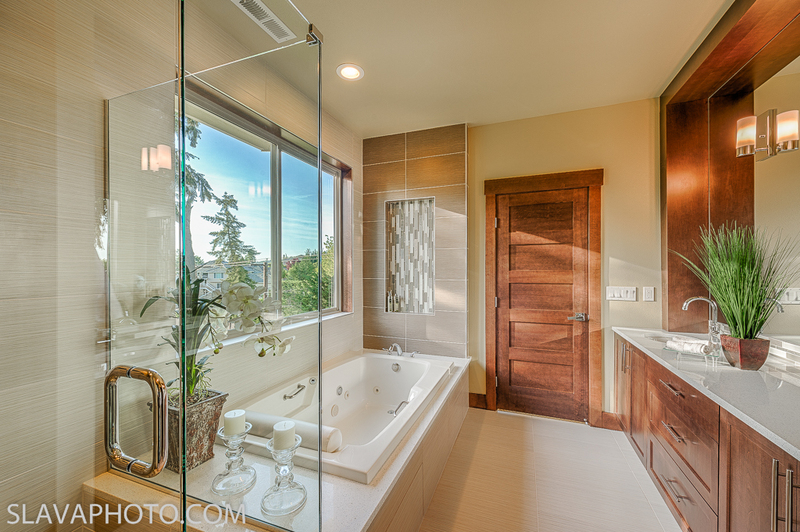 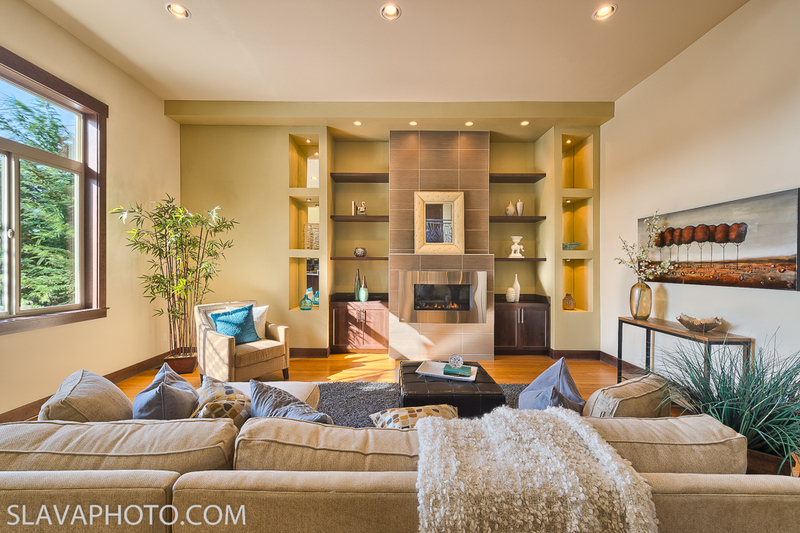 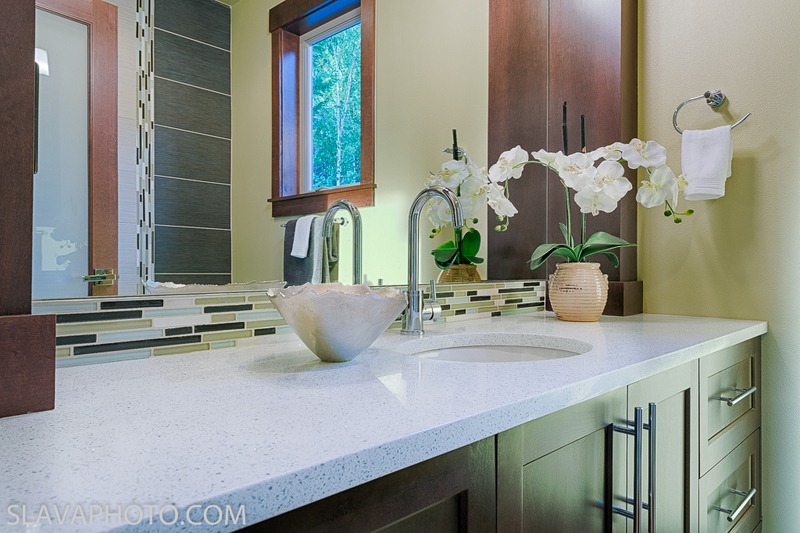 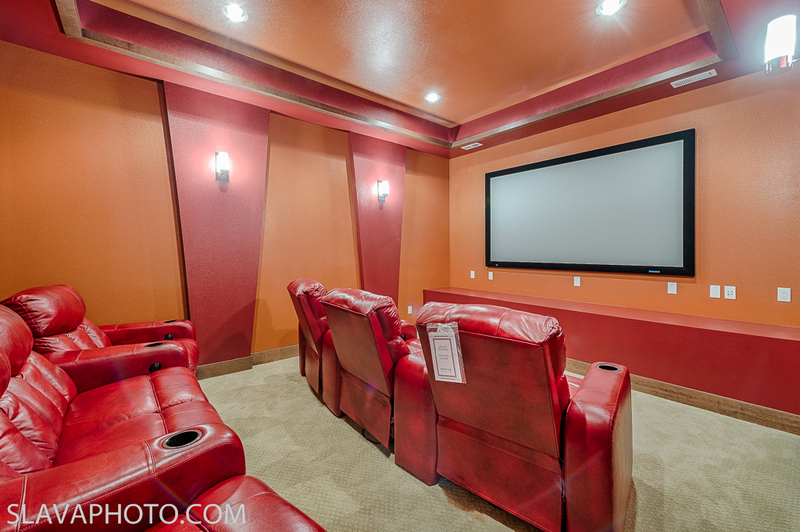 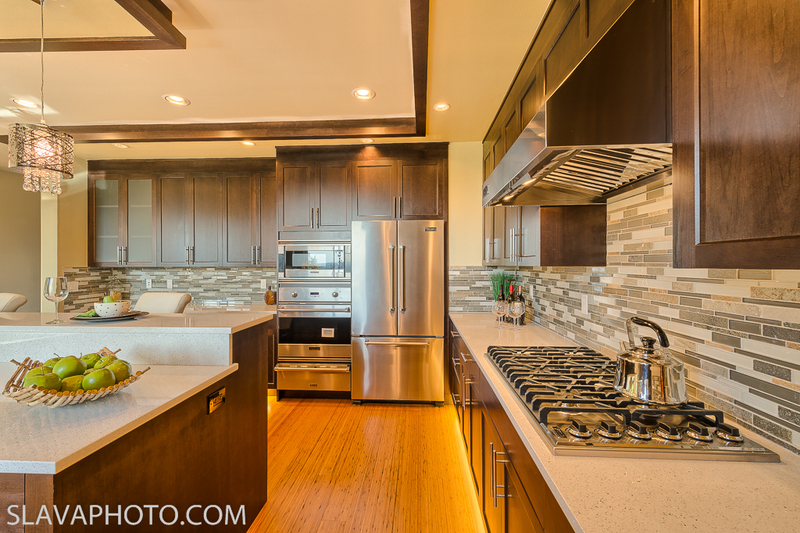 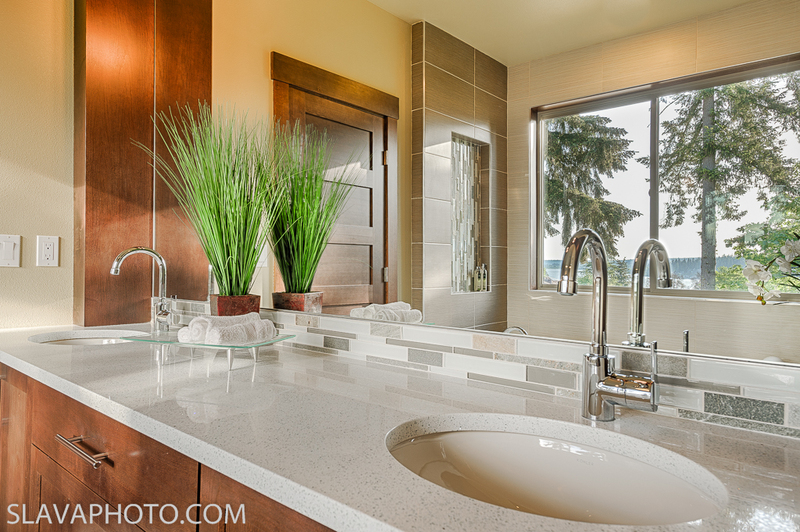 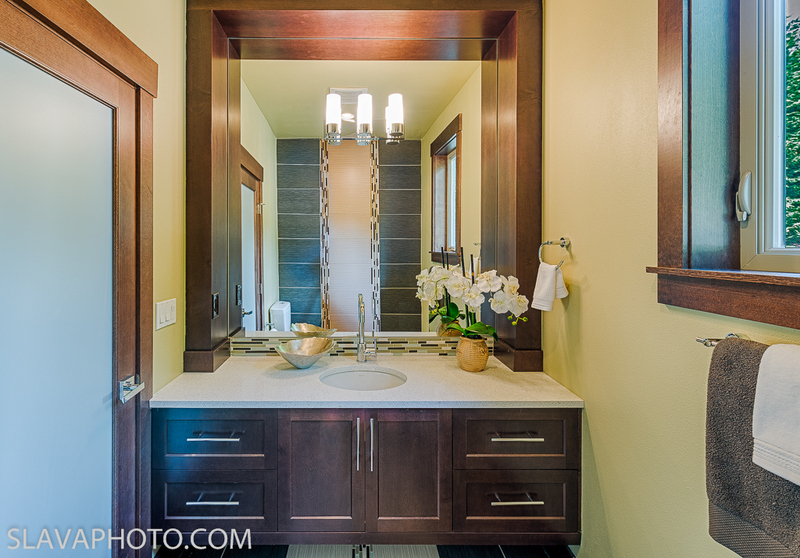 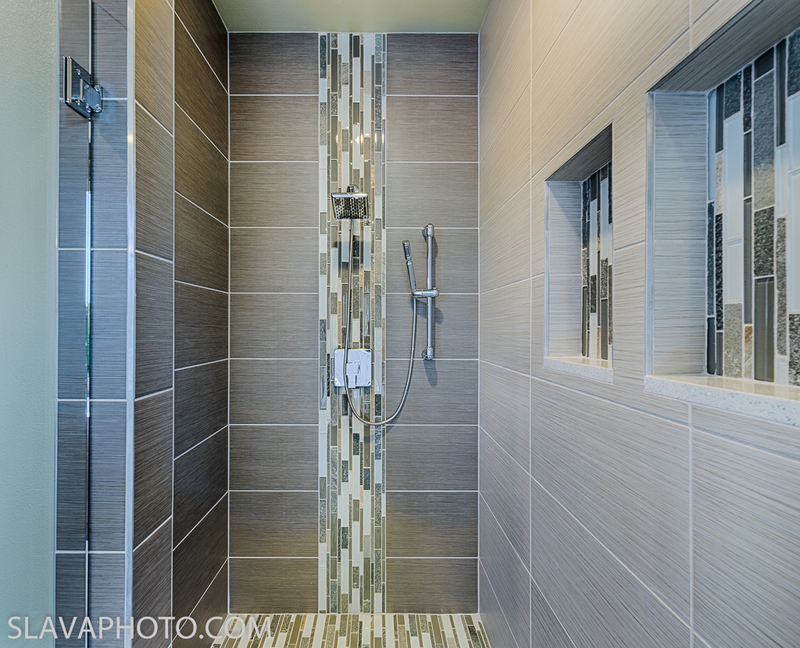 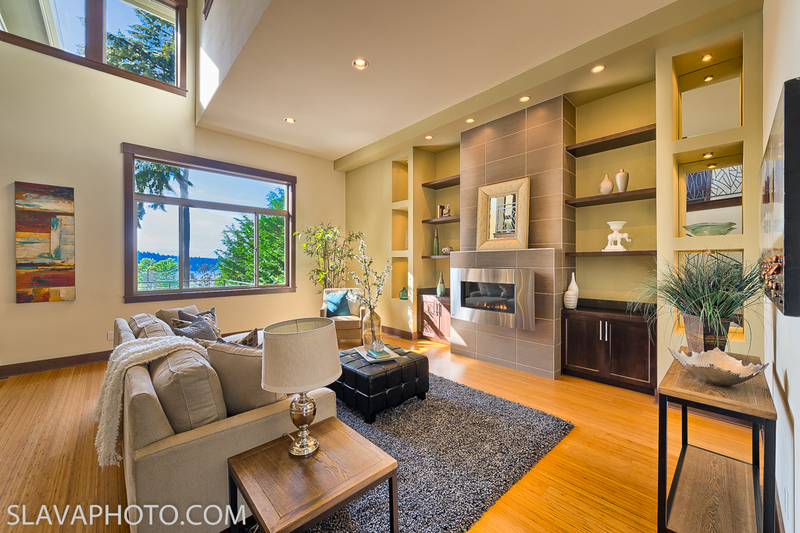 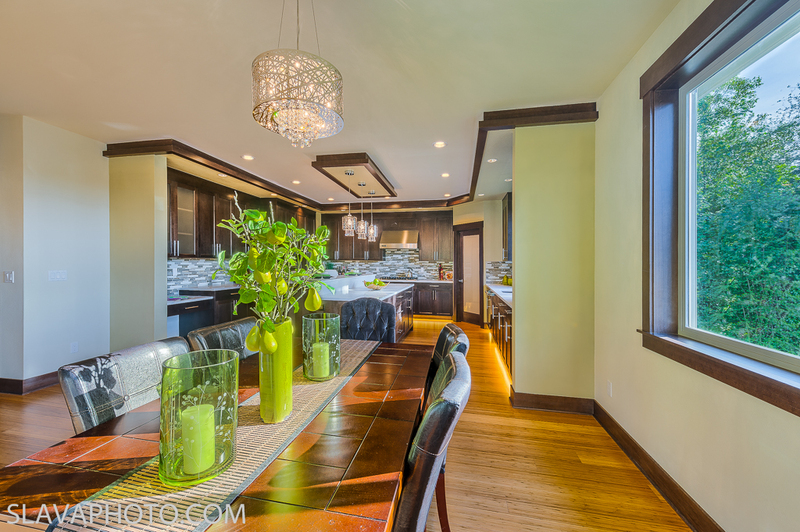 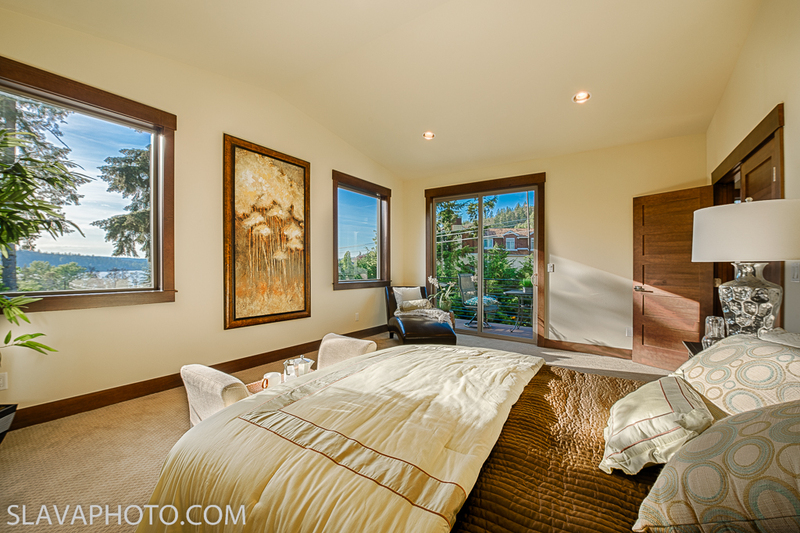 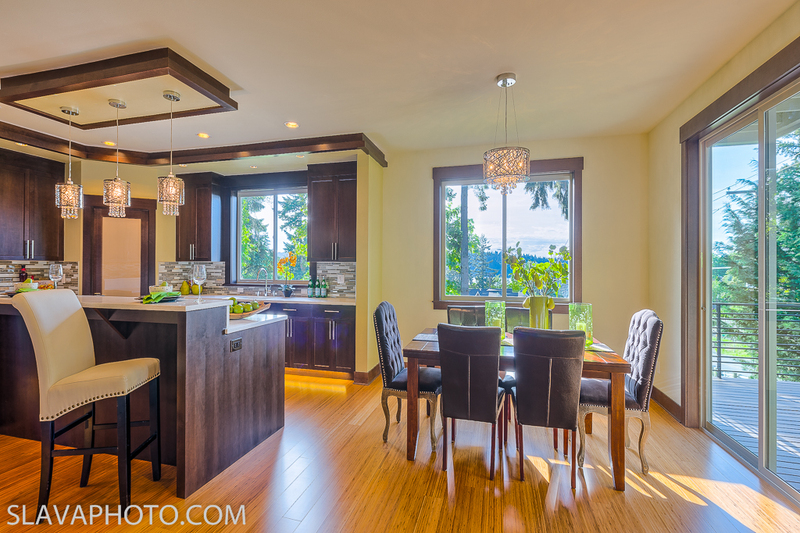 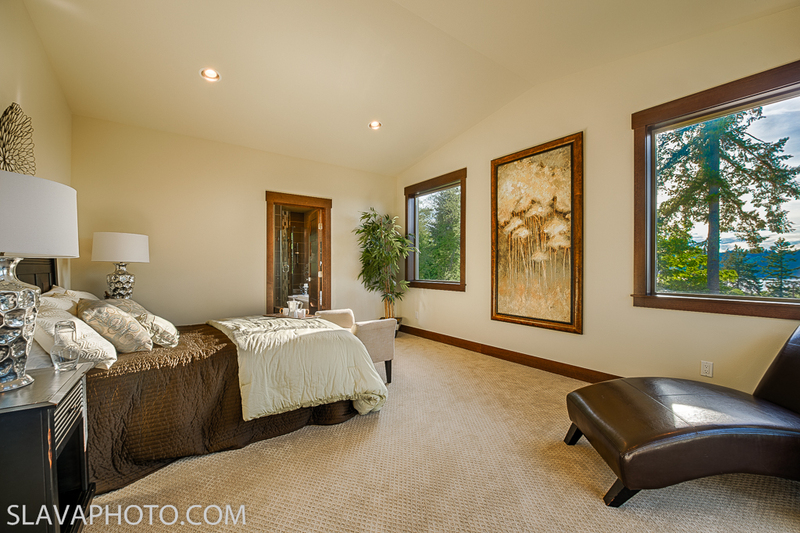 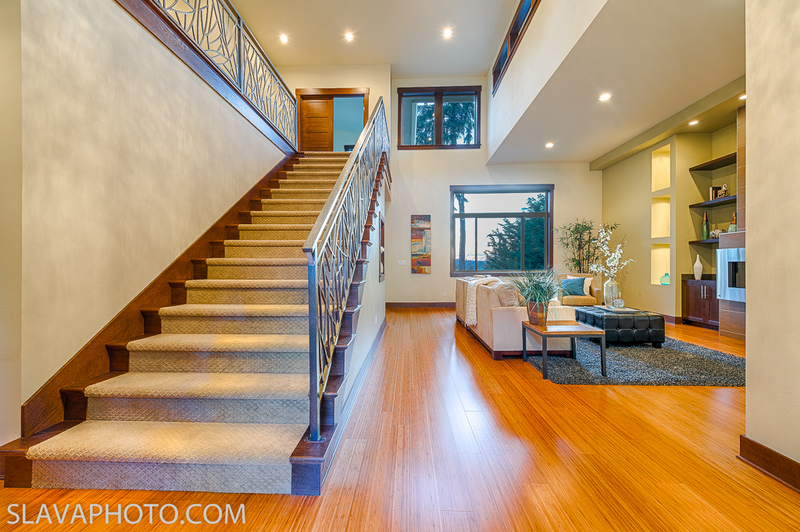 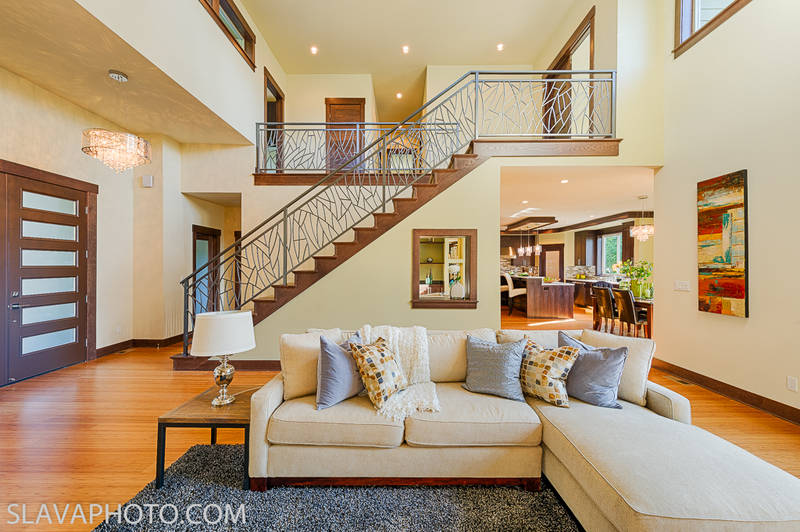 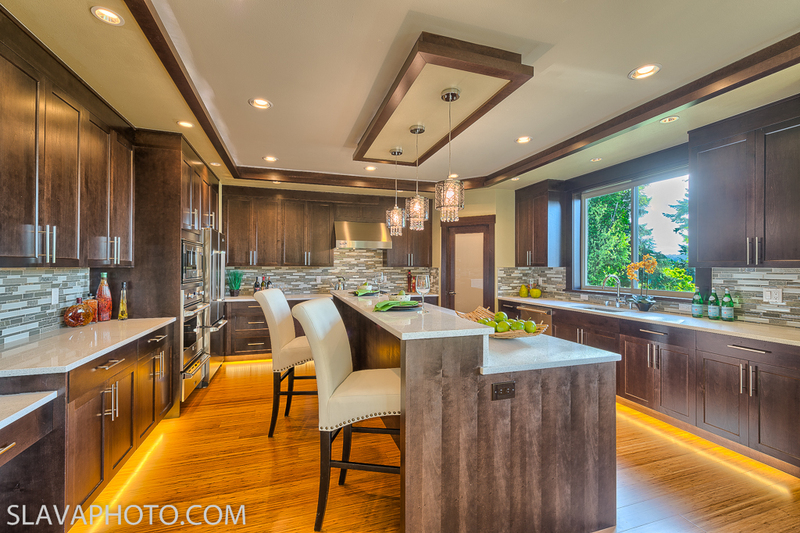 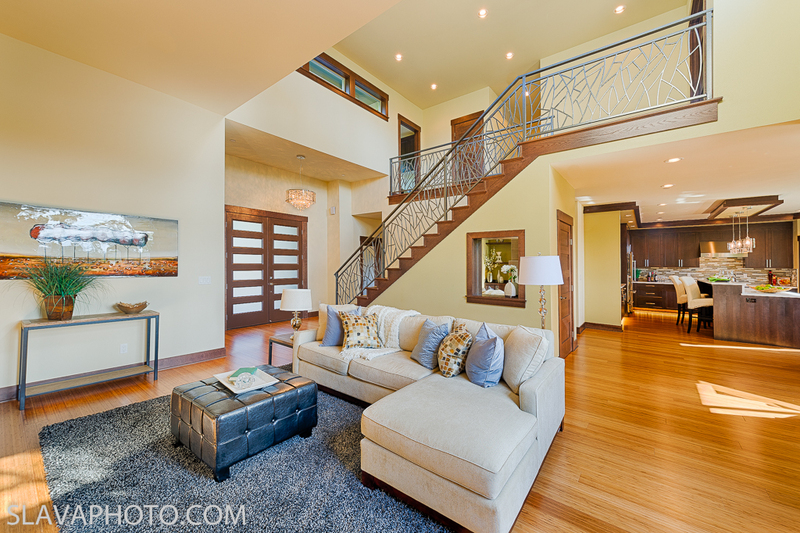 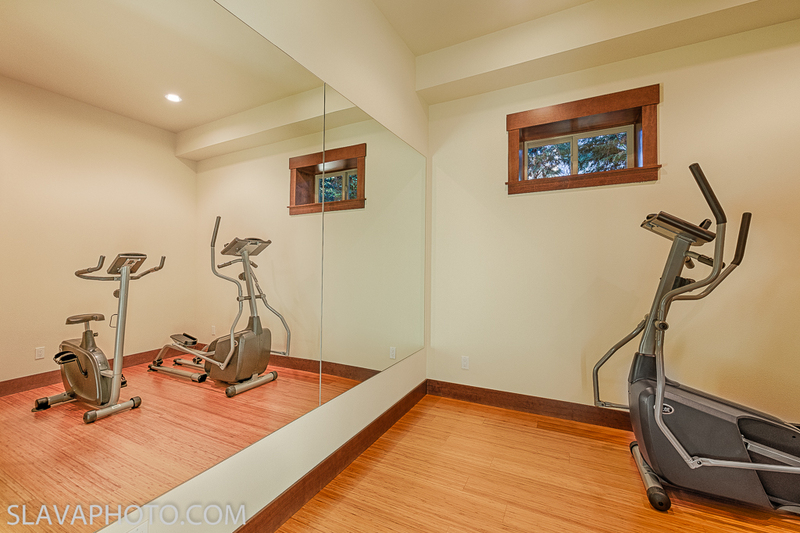 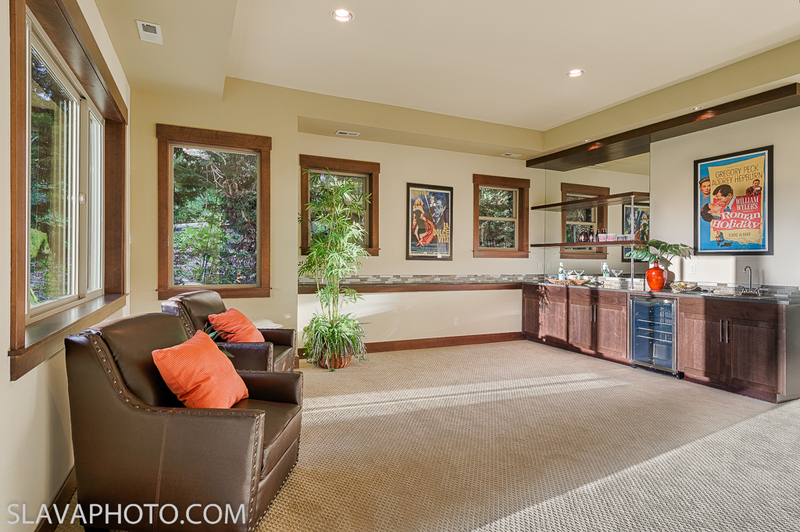 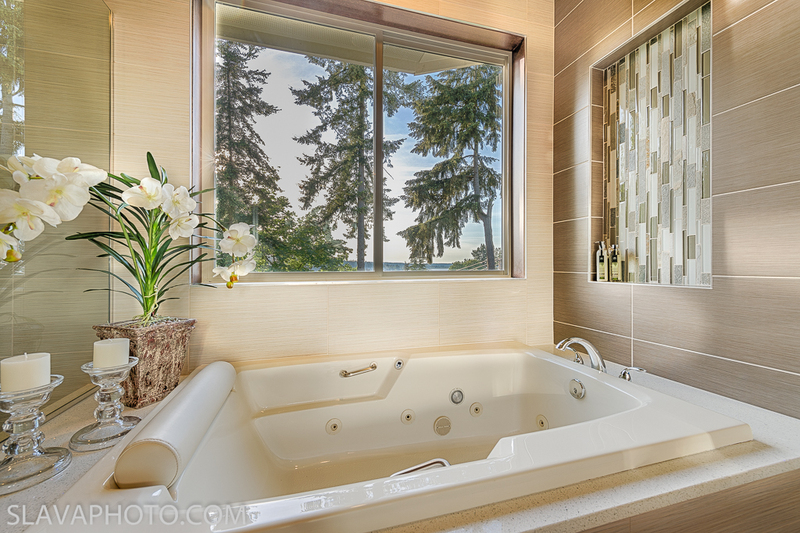 We started to offer HD Real Estate photography in 2014! 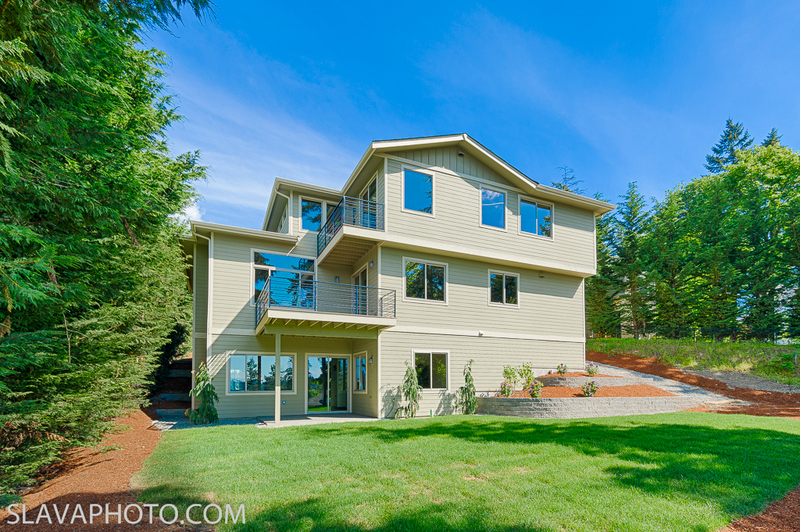 Hurry, we have a promotion prices for the summer of 2014. 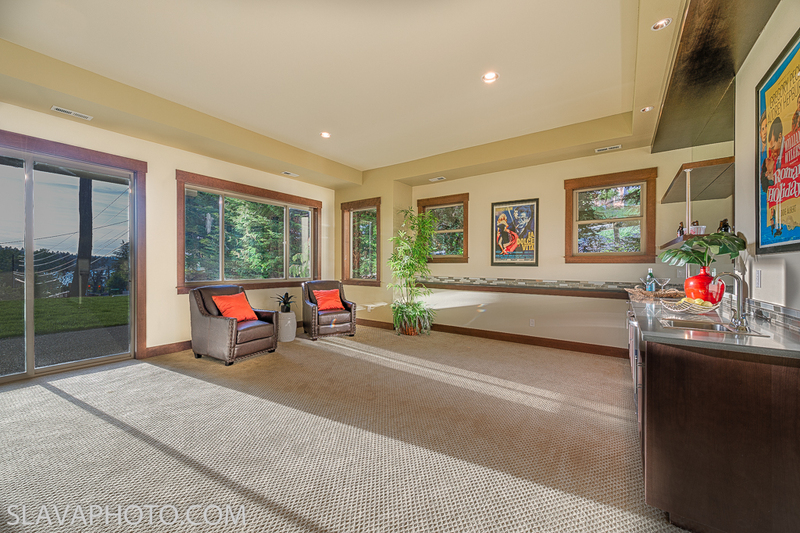 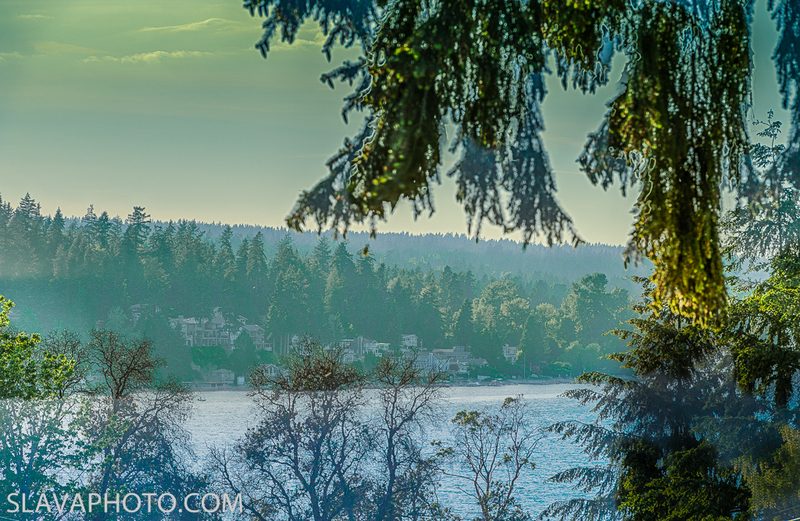 This beautiful house is priced 1.3M and has a view on Lake Sammamish.